Kim Herbst - Illustration: Zombies Can't Swim - FOR SALE! 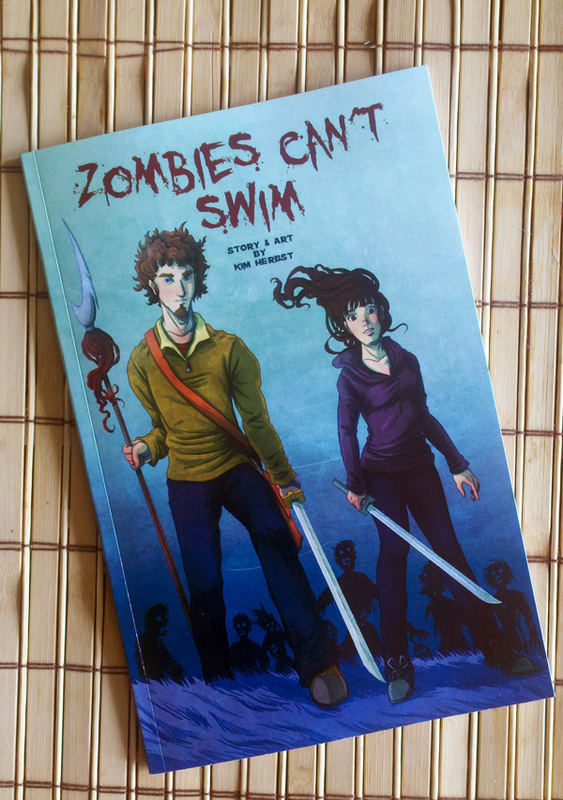 Zombies Can't Swim - FOR SALE! Finally done and printed, and ready to be put into your hands! 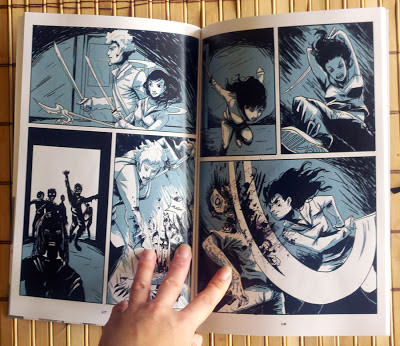 40 pages of awesome zombie fighting action for sale in my etsy shop, available HERE!